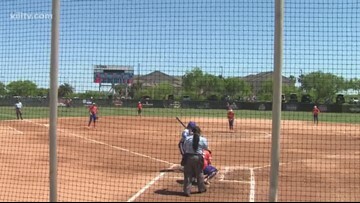 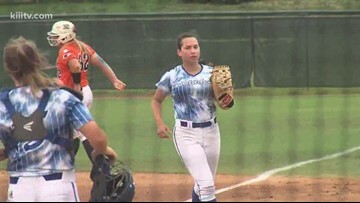 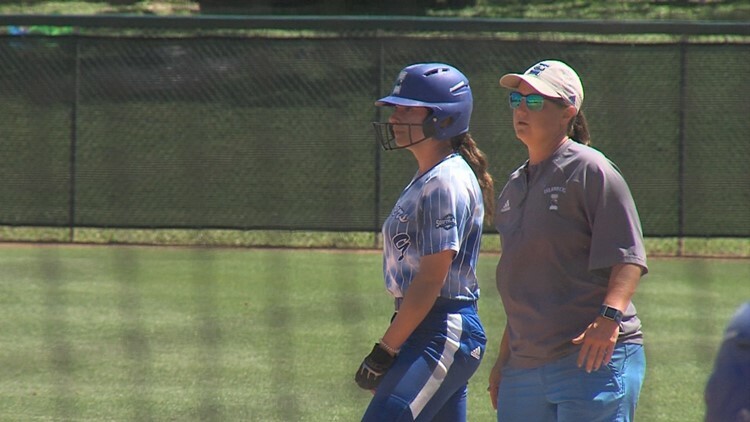 Texas A&M-CC managed just run one in two games against the Bearkats Friday, with Sam Houston winning both 8-0 and 3-1. 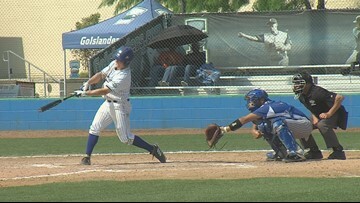 Texas A&M-Corpus Christi got its eighth win of the year courtesy of a walk-off sac fly in the 7th. Texas A&M-Corpus Christi baseball lost game two of the three game series against Lamar 7-3. 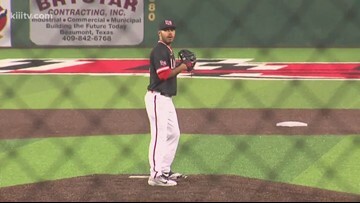 The loss gives Lamar the series and the Islanders will look to avoid being swept on Sunday. 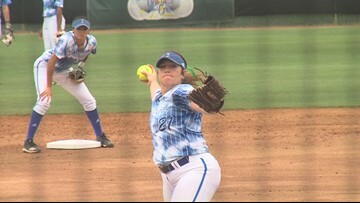 Texas A&M-Corpus Christi dropped it's series opener on the road against Lamar 9-1. 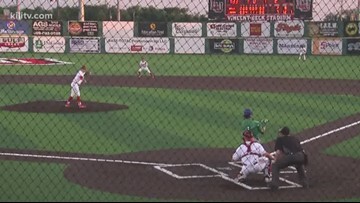 Texas A&M-Corpus Christi baseball picked up a pair of wins in it's wild Saturday where the team had to finish game one of it's three game series, then follow that up with a doubleheader. 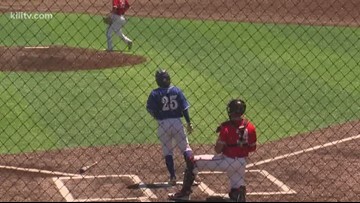 Texas A&M-Corpus Christi baseball completed a sweep of Central Arkansas on Saturday with a pair of wins. 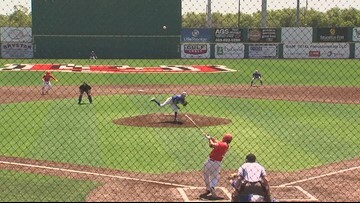 A&M-CC blew a three-run lead, but won it on a walkoff hit by Enrique Sanchez Jr.